Classic gifts for extraordinary BABIES! Classic gifts for extraordinary Moms to be, Grandmoms & BABIES! Frames, Albums, Journals & more! 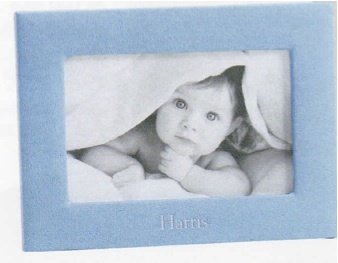 Baby Studio Frames - Medium 4 x 6"